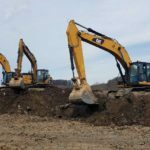 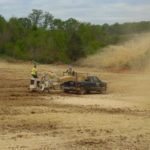 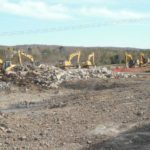 Neumeyer Environmental was contracted to manage contaminated soils that had been identified in a former auto salvage yard within the roadway widening and expansion project. 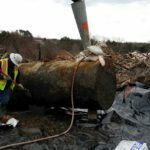 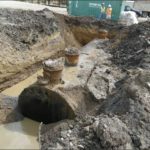 The adjacent streambed had been contaminated as well and required remediation to remove contaminated sediments, enclose the stream in a box culvert and perform minor relocation in accordance with PADEP requirements. 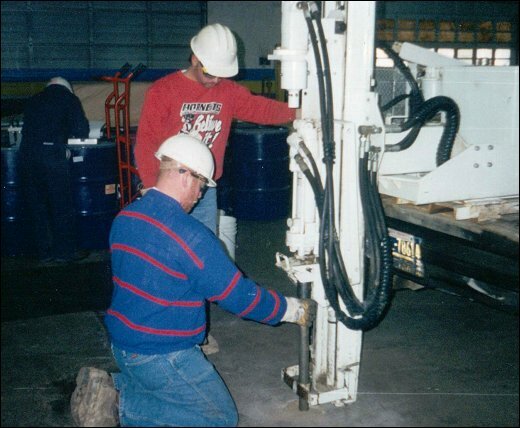 Neumeyer Environmental also provided sampling and analysis in support of the work. 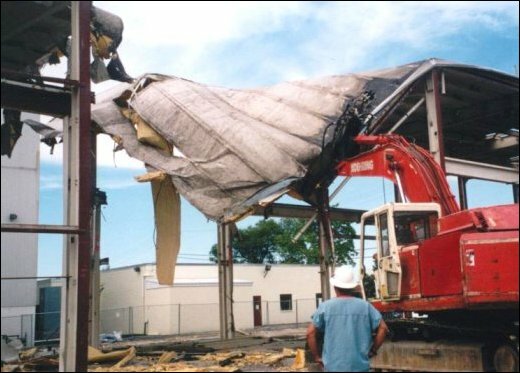 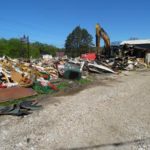 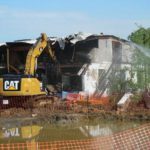 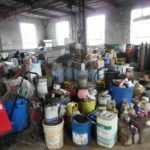 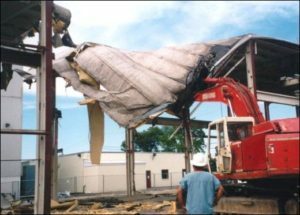 Neumeyer Environmental was also contracted to remove asbestos building materials from structures scheduled to be demolished.